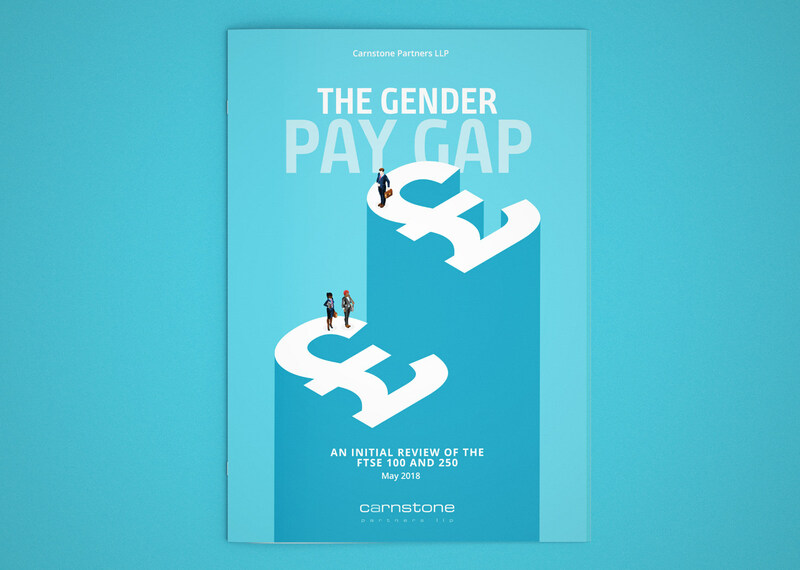 The new Gender Pay Gap reporting regulations produced a flood of data in April 2018. Carnstone LLP sifted through this data to provide like-for-like comparisons for the FTSE 100 and FTSE 250. This downloadable Review was designed with clean, clear tables and simple, punchy graphics to set the data out simply and comparably to form an essential reference document for this first year’s disclosures.